PLP is an extended and profound learning experience that immerses members in a model of inquiry and problem-based learning. 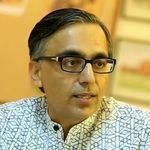 Is the Learning Forward India (LFIN) Academy right for you? Construct knowledge and develop strategies to overcome challenges and improve educator practice? Become the professional learning subject-matter expert for your organisation? Implement professional learning in your environment that ultimately increases student achievement? Engage fully during learning sessions and do the job-embedded homework? If you answered yes to any of the above questions, Learning Forward's Academy is right for you. LFIN Professional Learning Programme (PLP) is an extended and profound learning experience that immerses members in a model of inquiry and problem-based learning. Staff members work collaboratively to gain knowledge to solve significant student learning problems in their schools. We seek to understand individual members' needs and then assist them in meeting objectives through a collaborative learning environment and with the support of experienced coaches. The training programme comprises of Workshops, Webinars, Staff Exchange with partner schools, eLearning and finding solutions to not only teach but learn and help the school deliver better. The PLP is based on the philosophy of 'Schools Can Change', developed by Lick, Clauset and Murphy. The Professional Learning Communities (PLCs) take charge of their own learning by establishing Whole-Faculty Study Groups (WFSGs) and Action Teams. The Three-Year Certificate Programme: Year 1 - 90 hours; Year 2 - 120 hours; and Year 3 - 150 hours. The hours prescribed are minimum, the educators must divide their time between structured training sessions and self-directed professional learning. We advise that structured hours be reduced as we progress from Level 1 to 3, some schools do 45, 55 and 60 structured hours in the three years respectively. The stay backs at school to do administrative tasks like corrections, preparing lesson plans and exam duty does not qualify as PLP hours. The teachers must voluntarily put in extra time and effort, which is a part of their leisure time. Scores and Assessment: There is a 25 mark assessment, for Participation; Industry & Innovation. The Participation level is judged by the number of voluntary hours put in by an educator; For Industry we have a performance rubric and for Innovation, there are self-assessments, each educator needs to write a one-page essay to show their personal learning and development. The process is transparent, all assessments conducted within the whole faculty workgroup. Timeframe: You will have to participate in the PLP for a minimum period of Three Years. Yes, you have the liberty to take your own time and space out your three levels of learning. For example, if after the year you find that you have not been able to keep up with your learning and may not have put in the 90/120/150 hours, you can rollover your efforts and take more time to complete the respective year. We recommend you try to do the PLP in groups with your peers and this will help you keep pace and find the time. Outcome and Certification: The educators are recognised for their effort with a Certificate Of Appreciation at each level, and a Gold Badge on completion of the three levels. The PLP offers a great challenge and rewards the educators for the extra effort, beyond the call of the duty. The Certificates are awarded at the Graduation Ceremony/Annual Day of the school. Click the link and read our story. The Program can be delivered by the schools with minimal or no extra addition of resources. Beyond the library, internet connection and devices to access the internet, not much is required in terms of equipment and space. The teachers work in a simulated classroom and The LFIN Academy provides the necessary mentors/coaches. It is recommended that the school purchases some reference books that are recommended reading and a copy of Schools Can Change: A Step-by-step Change Creation System for Building Innovative Schools and Increasing Student Learning by Dale W. Lick, Karl H. Clauset, Carlene U. Murphy (Corwin, 2013 - Free online resources with the book. The English Book Depot Special Price Rs. 1995.00 (For distribution in India only). 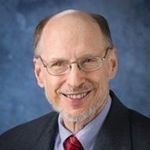 Genuine effective school improvement requires leaders and teachers to be part of a broad-based, creative change system that focuses on generating improved teacher practices for enhancing student learning. This guide provides a step-by-step, systemic approach to the change creation process. 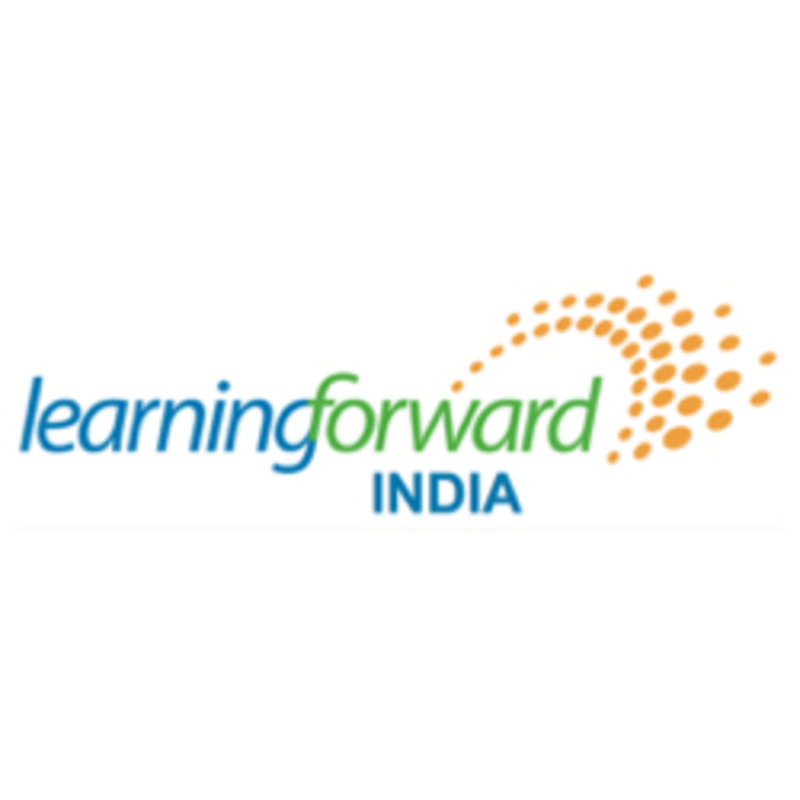 Learning Forward India is an affiliate of Learning Forward, membership is open to any person interested in professional growth and organisational.